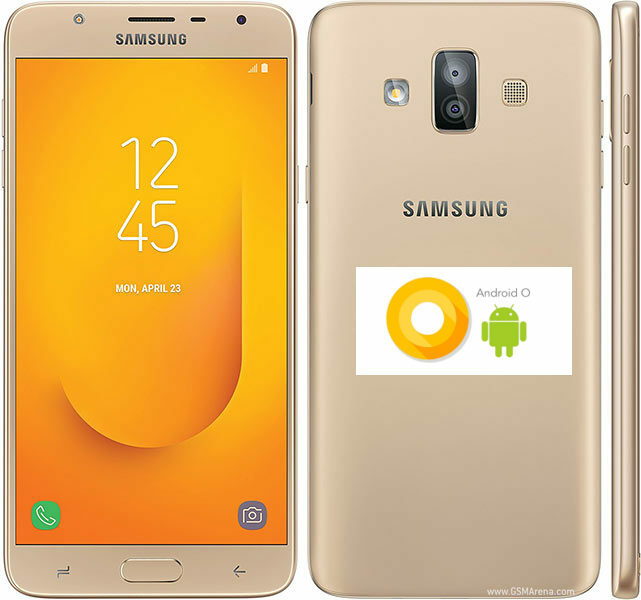 Home / Samsung Galaxy J7 Duo SM-J720F & SM-J720F/DD Combination File Remove For Frp Lock Oreo V8.0.0. / videos / Samsung Galaxy J7 Duo SM-J720F & SM-J720F/DD Combination File Remove For Frp Lock Oreo V8.0.0. Today i m gonna share free link of SM-J20F Combination Firmware. I will Share Also The Method Remove Frp SM-J720F.You Can Use Odin Latest Version To Flash This Combination Firmware. 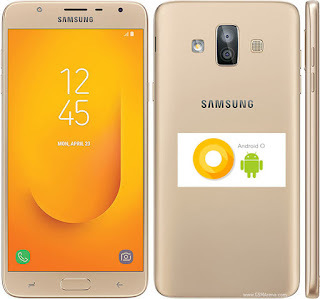 Samsung Galaxy J7 Duo SM-J720F & SM-J720F/DD Frp Lock Remove Required File. Note: SM-J720F & SM-J720F/DD Are Same Combition File.Can Used Same Combition File. 1# Download SM-J720F & SM-J720F/DD Combination file. 4# Download Samsung SM-J720F & SM-J720F/DD Stock Rom.